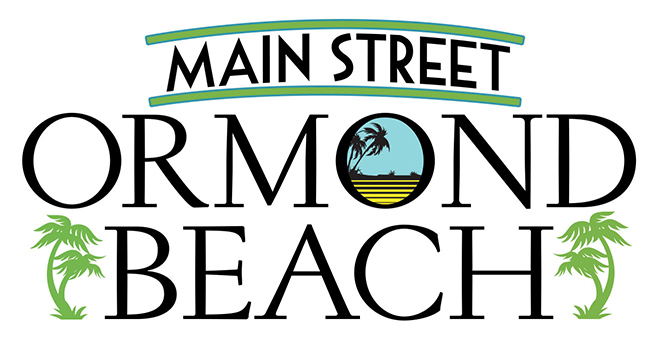 Your Home for comprehensive residential and commercial Real Estate sales, rentals, management and leasing in Daytona Beach and Ormond Beach Florida. 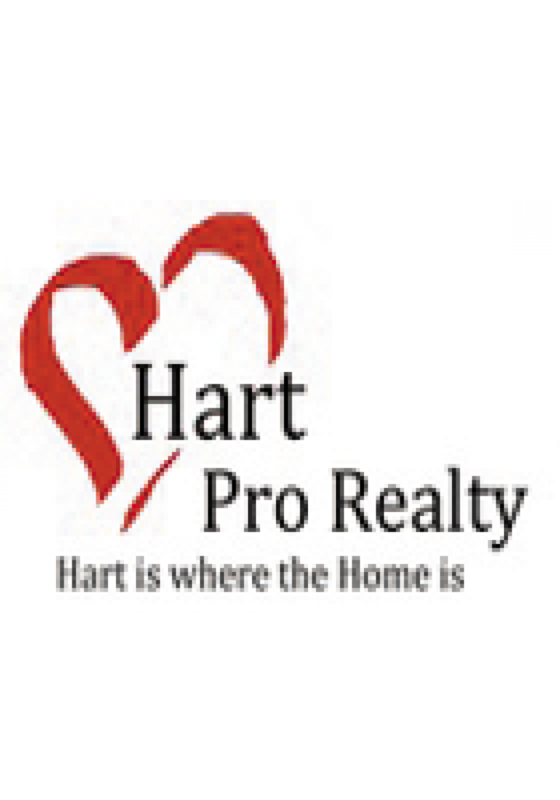 Hart Pro Realty can help you buy, sell, or rent your 1st home, 2nd home, vacation rental, or investment property. As a full service Real Estate Brokerage we are able to completely service the property after the sale. Also, as members in good standing with the National Association of Realtors, the Florida Association of Residential Property Managers, and the Ormond Beach Chamber of Commerce we have access to the resources and networking to create a customized real estate solution to meet your needs. We also offer very competitive Community Association Management of Home Owners Associations and Condominium Associations.